Ready to go off-road? 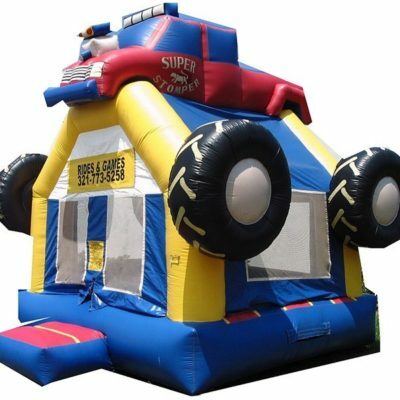 Take a ride in our monster truck bounce house! This is one of our most popular, hard to find jumpers. Reserve today to ensure you get it on the day you want.